Looking to increase HP and Torque without risk of voiding warranty? The HDT-FPT Power Module is the answer! These units will work with the 3.4L, 6.7L & 8.7L FPT engine. 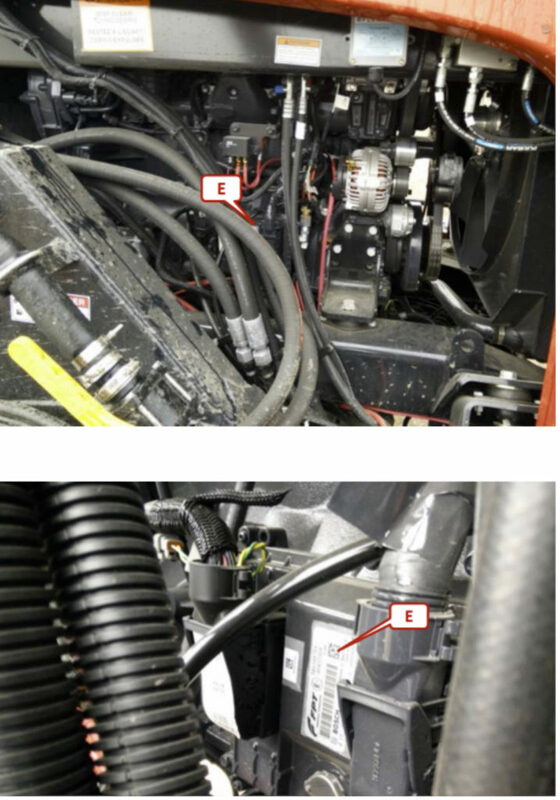 computer/harness and controls injector timing and injected fuel quantities. 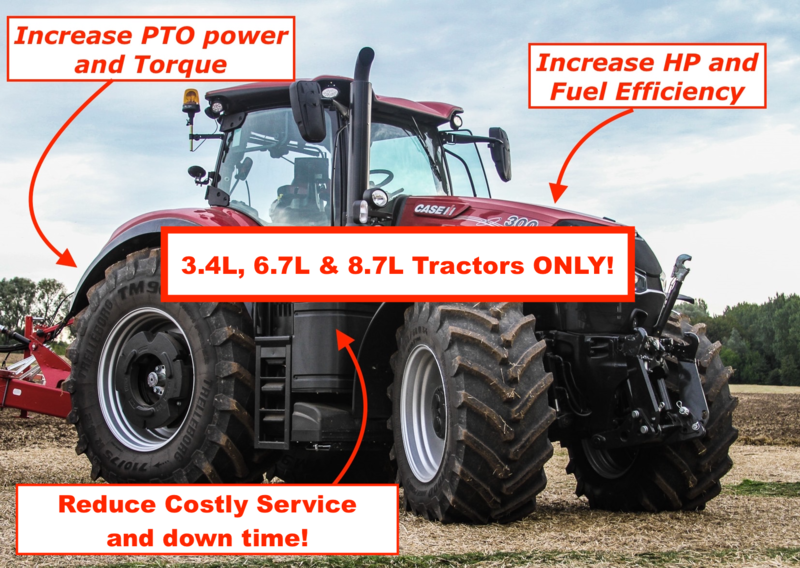 is the safest, most efficient way to save fuel and add power to you machine! Tiered of being in the middle of work and having the tractor shut down or derate due to failed sensors? Simply remove the engine computer and ship it in for custom programming! No more worries of incomplete work or depending on the shop to send a repair tech, once programmed you will benefit from increased POWER and no longer be holding your breath the machine will function properly all day long! Custom Programming cost is $2999.00 and requires only 1 day for turn around time!